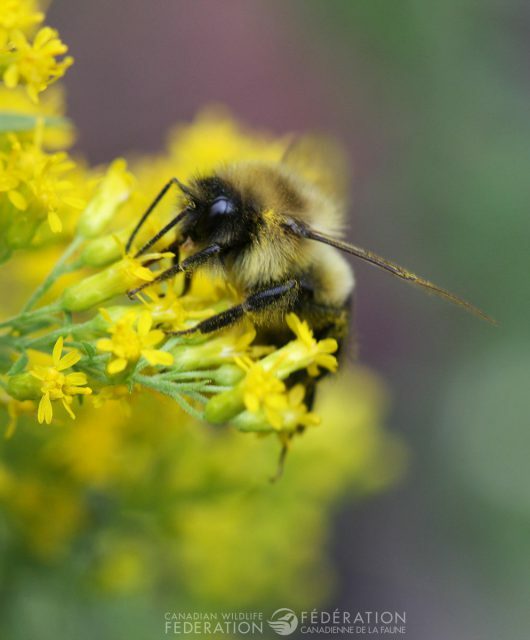 As summer moves on, many flowers continue to bloom such as echinacea, brown eyed Susans, our wild onions and coreopsis. 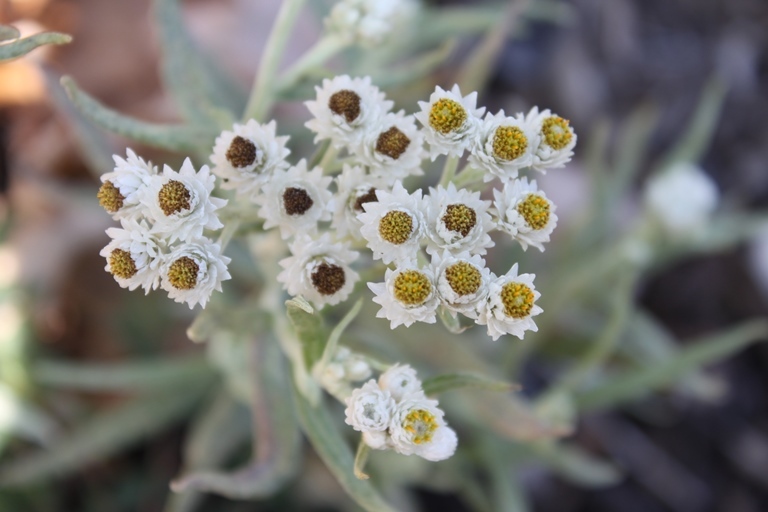 Pearly everlasting is still going strong, too. 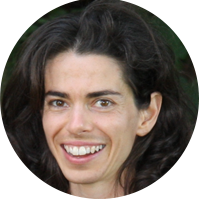 Above is a newer photo of the flowers that shows more clearly their arrangement of petals. 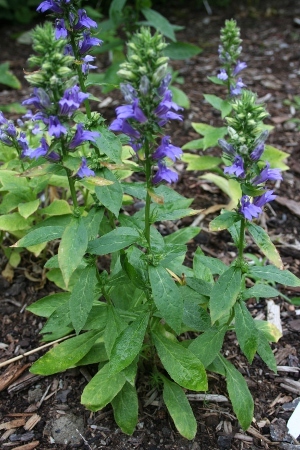 Great blue lobelia (Lobelia siphilitica), a robust plant that can grow from one to two feet or more. 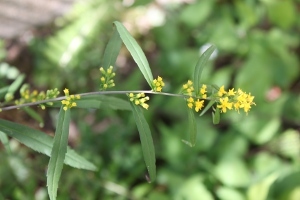 Blue-stemmed goldenrod (Solidago caesia) is not a showy plant by any means, but is one of the goldenrods that doesn’t spread very quickly and can quietly brighten up a partially-shaded corner. 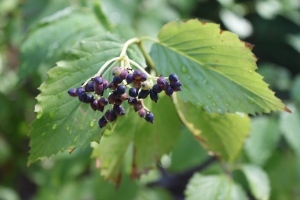 More shrubs are ripening fruit, like the arrowwood viburnum (Viburnum dentatum) with its clusters of dark blue berries. 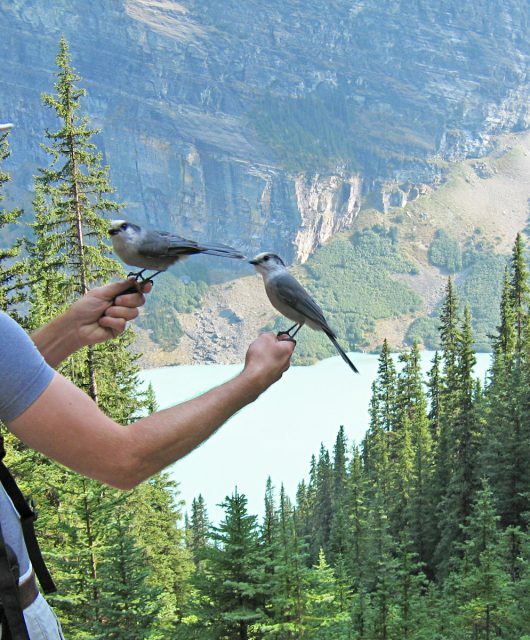 If you are looking for more information on Canada’s native plants or how you can make a difference in the life of a local pollinator, bird or other wild neighbour, visit WildAboutGardening.org.